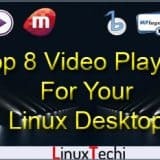 As we know that VMware Workstation is the most popular Virtualization software used at the desktop level on Linux like operating systems and Microsoft Windows. 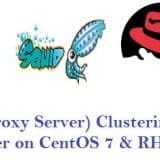 It allows the us to create and run multiple Virtual machines simultaneously. 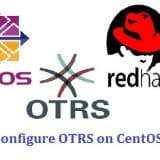 VMware Workstation is not an open source or free software so we need to buy its license key, though we can use its trail version for 30 days then later you can apply its license key. 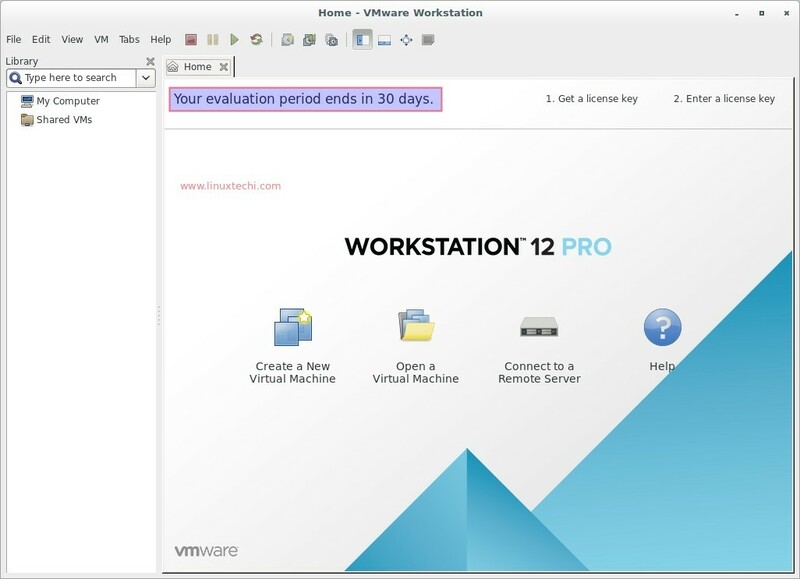 In this article we will demonstrate how to install latest version of VMware workstation 12 on Debian based operating systems like Ubuntu 16.04 LTS and Linux Mint 18. 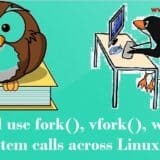 Open the terminal and type following apt command. Before starting the installation, let’s us set the executable permissions on the downloaded bundle file. Now Start the VMware Workstation installer by executing the downloaded bundle file. 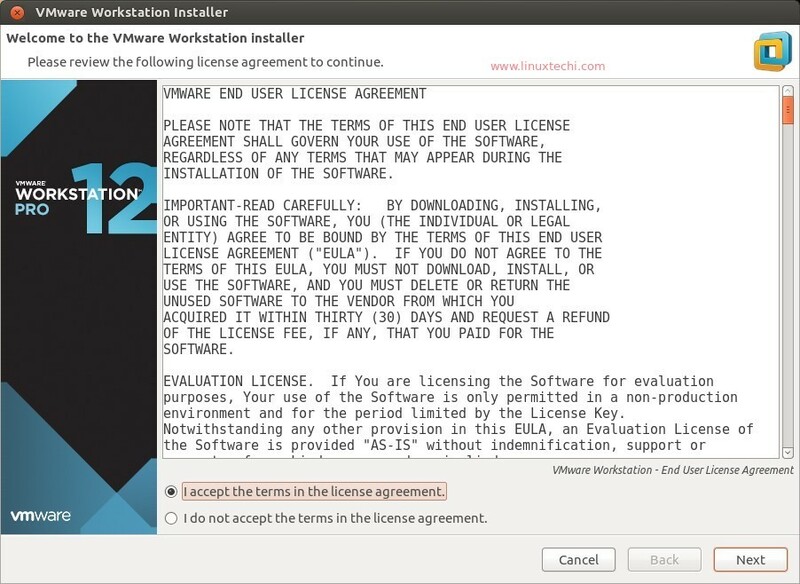 Accept the License agreement and click on Next.. In this step select either Yes or No depending upon your choice. 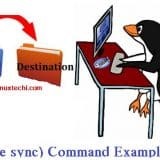 Specify the folder or directory on which Shared Virtual machine’s files will be stored. 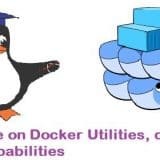 You can change its path as per your requirement. In my case i am keeping as it is. 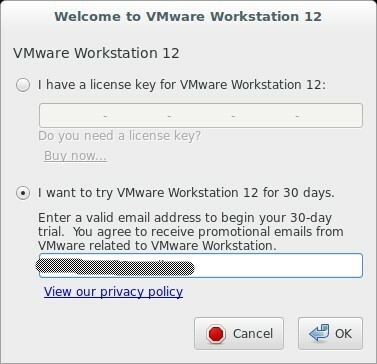 In Case you have the license Key of VMware Workstation12 enter it here otherwise leave it blank for trail version. Click on Install as VMware Workstation 12 setup is ready. 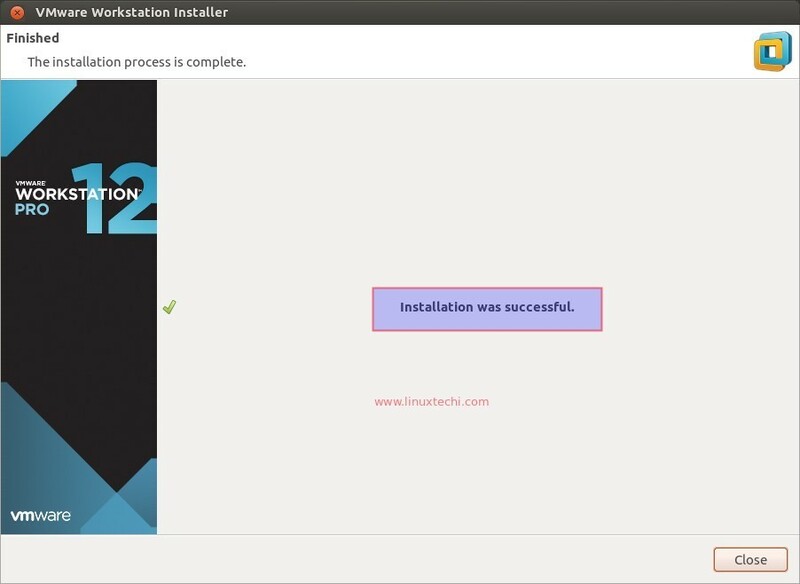 In this step we can see that VMware workstation 12 installation has started and is in progress. As we are using trail version of VMware workstation so select the second option and in case you have license key then select the first option. 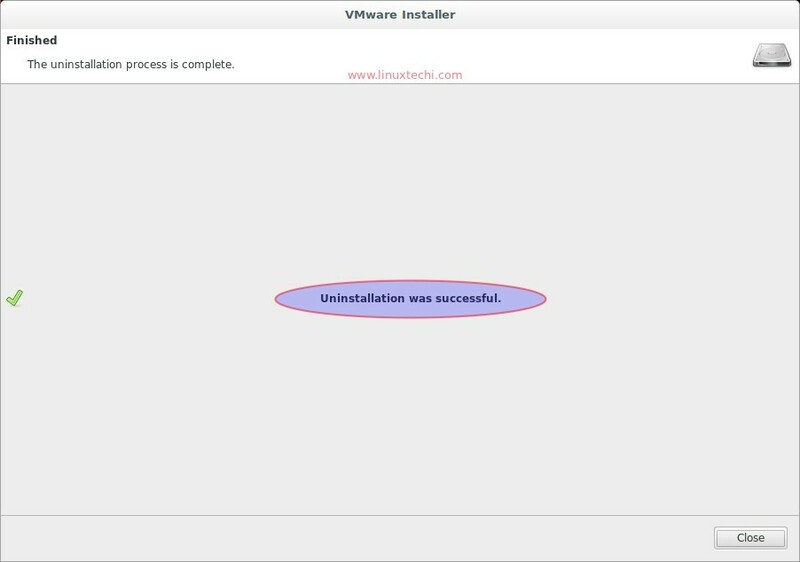 Now the installation is completed, start creating virtual machines !!!! 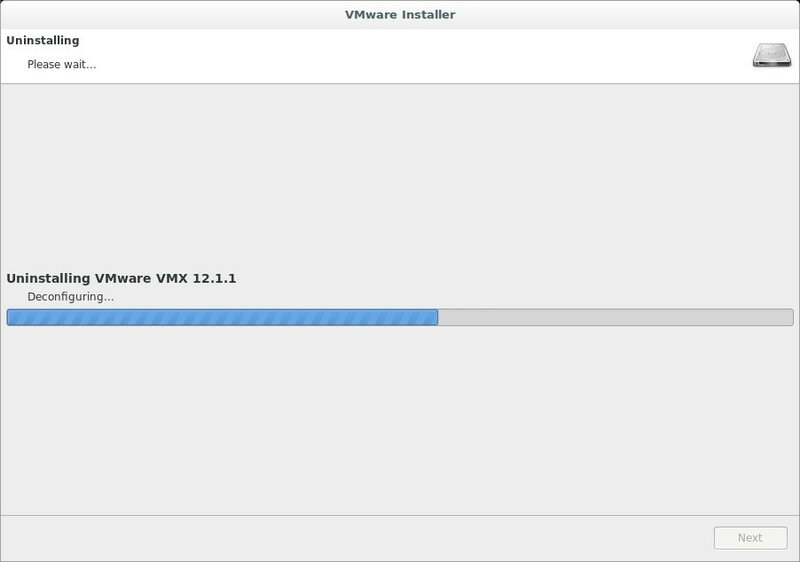 Step:5 Install Open VM Tools in the Virtual Machine. 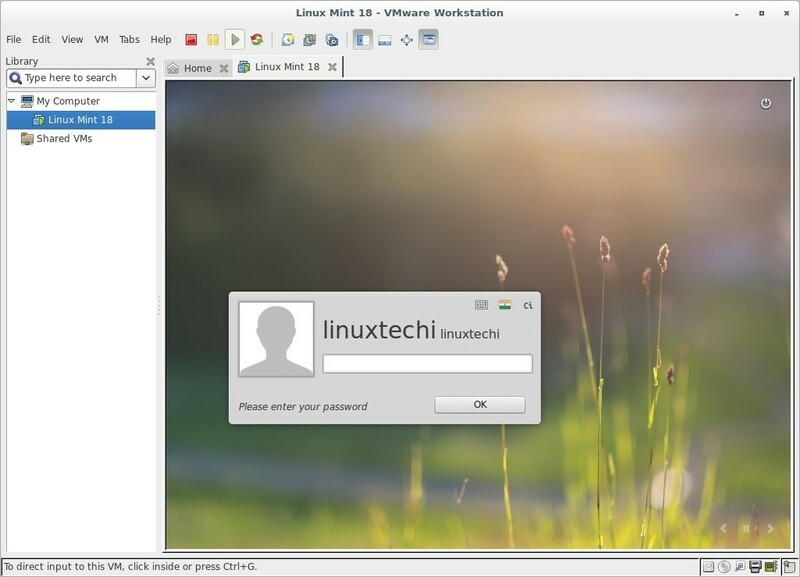 Login to the machine and open the terminal and type beneath command to install open vm tools. 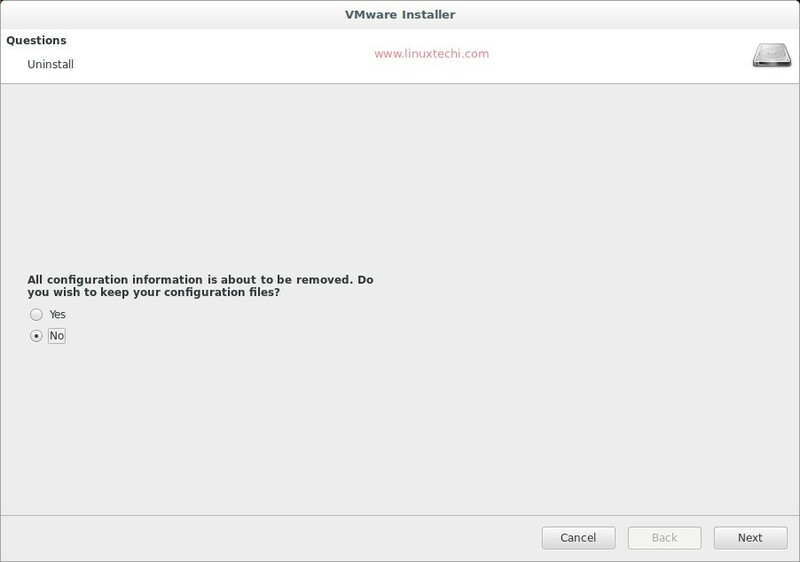 Select ‘No’ option and click on Next..
Uninstalling of VMware Workstation 12 is in progress. 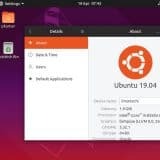 Does anyone know 1) if a desktop environment for Ubuntu is required for VMware Workstation, and, if so, 2) what is the minimal desktop environment needed (Unity is huge with sketchy video driver support, Gnome is big, what about lxde or lubuntu)? 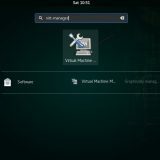 i’ve installed workstation 12 on 16.04 server with LXDE, as above, works fine.